Ahead of the Democratic National Convention – on July 5 – Hillary Clinton announced a set of new proposals on higher education. Key measures included eliminating college tuition for families with annual incomes under US$125,000 and a three-month moratorium on federal student loan payments. Clinton’s original plan had called for the federal government and states to fund public colleges so students wouldn’t have to borrow to cover tuition if they worked at least 10 hours per week. The revised higher education plan represents a clear leftward shift and is likely an effort to solidify her support among still-skeptical young supporters of Bernie Sanders. As a researcher of higher education finance, my question is whether these proposals, estimated to cost $450 billion over the next 10 years, will benefit enough of the over 10 million college-going voters struggling to repay loans. 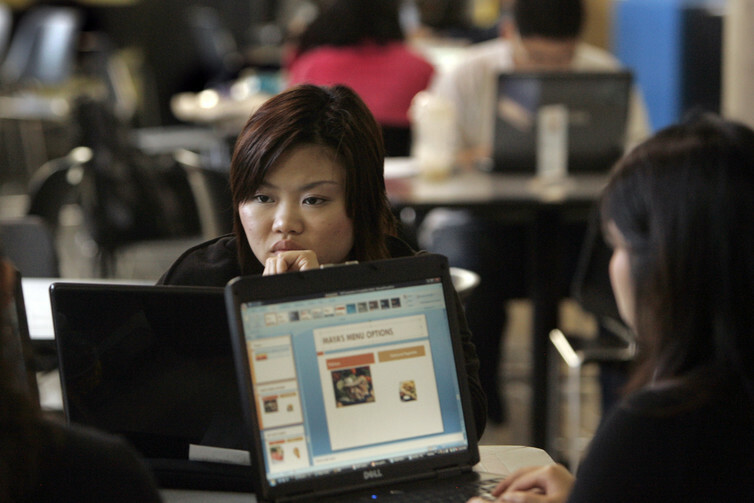 Several private companies have entered the student loan market. Analysts have estimated that $150 billion of the federal government’s $1.25 trillion student loan portfolio – or more than 10 percent of all loan dollars – is likely eligible for refinancing through the private market – much of it likely for graduate school. Many Democrats, such as Senator Elizabeth Warren of Massachusetts, have pushed for all students to receive lower interest rates on their federal loans for years. Republican nominee Donald Trump too has questioned why the federal government profits on student loans – although whether the government actually profits is less clear. Interest rates on student loans were far higher five to 10 years ago (ranging from 6.8 percent to 8.5 percent based on the type of loan). Allowing students to refinance at current rates ranging from 3.76 percent to 6.31 percent would mean that some students could possibly lower their monthly payments. But the question is, how many students will benefit from the refinance? Struggling borrowers are likely the ones with least debt. Students with the most debt are typically college graduates and are the least likely to struggle to repay their loans. In addition, they can often refinance through the private market at rates comparable to what the federal government would offer. So, on the face of it, allowing students to refinance federal loans would appear to be beneficial. But, in reality, because of the growth of private refinancing for higher-income students and the availability of income-driven plans for lower-income students, relatively few students would likely benefit. On the proposed three-month moratorium, Clinton has said she could proceed on it via executive action as soon as she takes office – potentially making it the most important part of her plan. 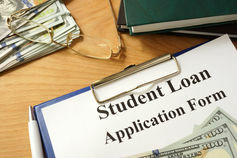 During these three months, the Department of Education and companies servicing student loans would reach out to borrowers to help them enroll in income-driven plans that would reduce monthly payments. 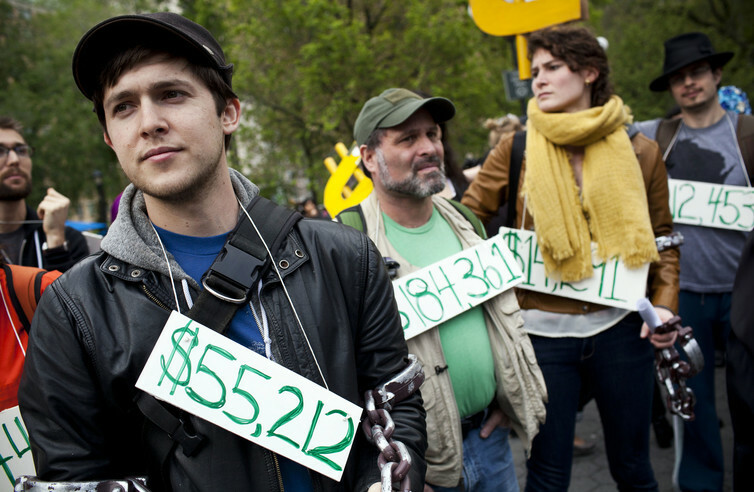 So, would a moratorium on student loan payments help struggling borrowers? The challenge is that reaching out to each and every one of the estimated 41.7 million students with federal student loans in a three-month period would be a Herculean task given the Department of Education’s available resources. Currently, about one-fifth of the federal government’s student loan portfolio, or $260 billion is in deferment or forbearance, meaning that students are deferring payments until later. To put this another way, about 3.5 million loans are at least 30 days behind on payments, and eight million loans are in default. This could mean that those students haven’t made a payment in at least a year. Just trying to contact 3.5 million students in a three-month window would be a difficult proposition, let alone contacting the millions of additional students who are putting off payments until later. Currently eight million loans are in default. There are also other issues that Department of Education staffers and loan servicers must deal with that may be more important than an overall repayment moratorium. In my view, Clinton’s proposals of allowing students to refinance their loans at lower rates through the federal government and a three-month moratorium on payments are unlikely to benefit that many students. Hopefully, the Clinton campaign will focus later versions of the proposal on borrowers most in need of assistance. If not, this could present an opportunity for the Trump campaign to release a coherent higher education agenda.